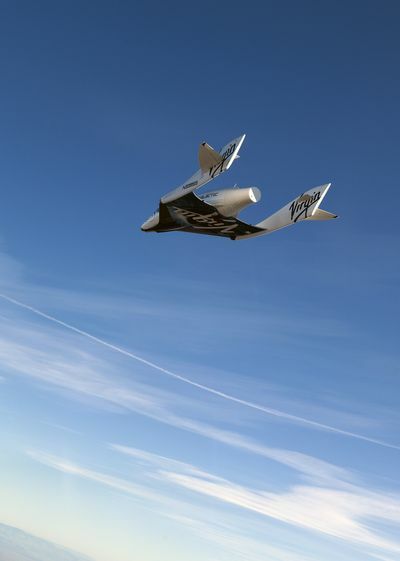 Will Space Tourism Sizzle or Fizzle? But, if Virgin Galactic is Goliath, XCOR and Armadillo are the â€œDavidsâ€ of the story. There is also a sizable market developing for orbital flights. The Russians have been sending the very wealthy to the ISS (International Space Station) for years. â€œThe missing link is a commercial transport to low-Earth orbit,â€ Messier added. â€œItâ€™s only about 250 miles up, but right now governments have a monopoly on it. Break that stranglehold, and you could see an explosion of commercial development in low-Earth orbit. In ten years, the space industry could be totally unrecognizable.